Whether it’s fixing a tripped fuse or installing a whole new power station, it’s crucial to ensure that all your electric systems are working efficiently and safely in your home. Why not call me in to make sure of this? 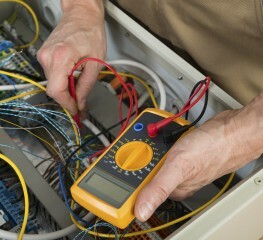 I can install, maintain or repair electrics, depending on your individual requirements. Fixing the plumbing systems in your home can be tricky, especially if you lack the skills or time to do the job correctly. Need some help? I provide an expert plumbing service that you can rely on. 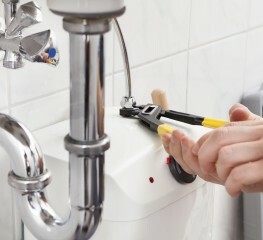 From installing brand new plumbing systems to tracing and repairing leaks in your home, my plumbing service is reliable, efficient and won’t disappoint! 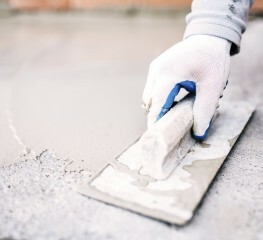 Plastering and tiling your home is a laborious task when you attempt to do it yourself! Rather than spending your precious leisure time on this tedious chore, why not call in a fully-trained specialist? I am trustworthy, professional and have the necessary equipment and correct skill-set to complete a flawless job! 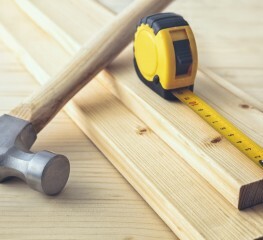 If there’s any other building work that you need completed on your home, just give me a call! Perhaps you need some help with decorating? Or putting furniture together? Whatever it is that you need, I will be happy to help and can tailor a service to suit your requirements. 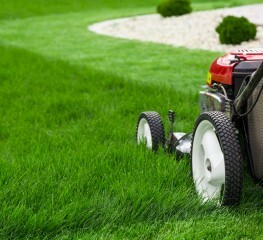 Need help with the upkeep and maintenance of your garden? I deliver an exceptional service and I’m knowledgeable in all aspects of gardening! From regular grass trims to sprucing up your flowerbeds, I can help bring the life back to your garden. Are those streaks and smudges becoming too much to handle? 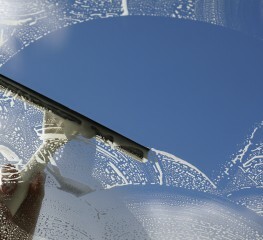 I will make your windows sparkle in a very short space of time, giving you one less household job to worry about!